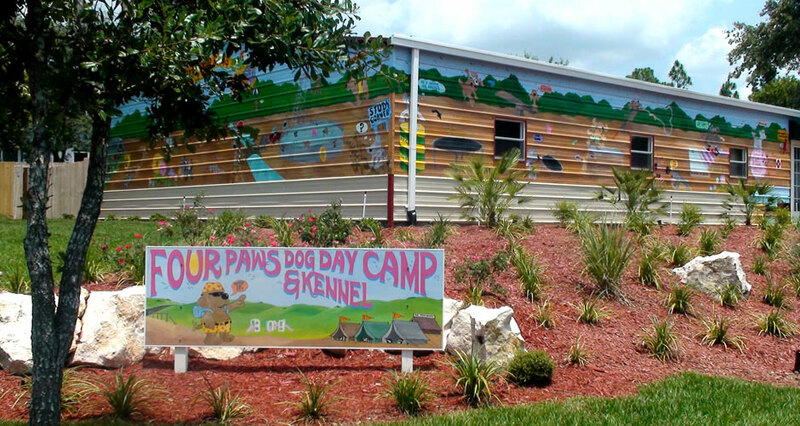 Learn more about our kennel and the amenities we offer your pet. View our kennel drop off, pick up and holiday hours. 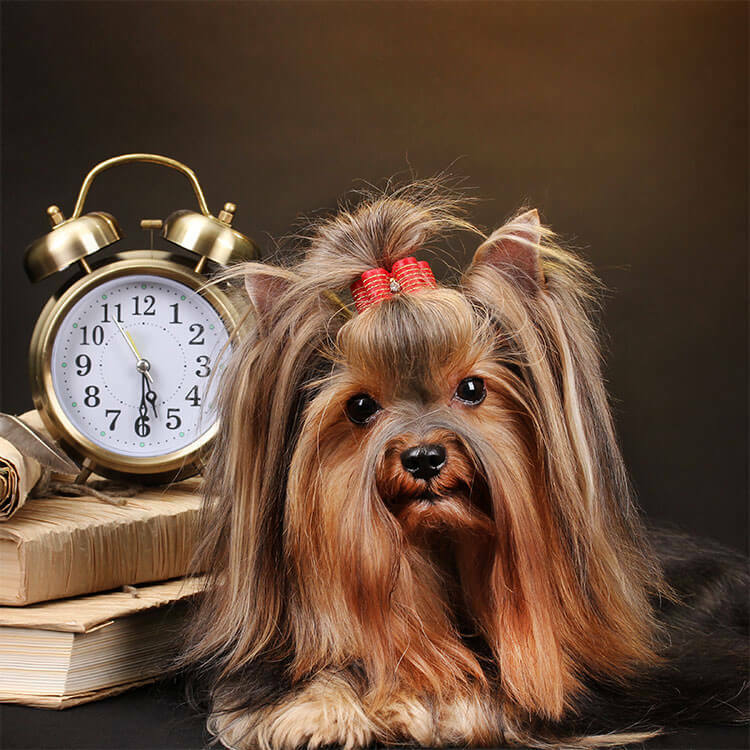 Get our kennel boarding rates and additional services. Doesn’t Your Dog Deserve A Vacation Too? 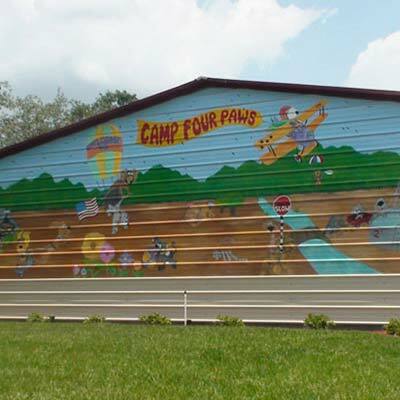 At Four Paws Dog Day Camp and Kennel, located in Brooksville, Florida, in the heart of Hernando County, we understand that entrusting someone else in the care of your precious pet is one of the most important decisions you can make. Who your dog stays with and what activities are offered will make all the difference in the world at the end of the day. And, because of this, we aim to be the best dog kennel in the area. We know that dogs are pack animals and they benefit from eating, playing and sleeping together. We know that providing plenty of socialization and exercise will make your pet a happier and healthier animal. 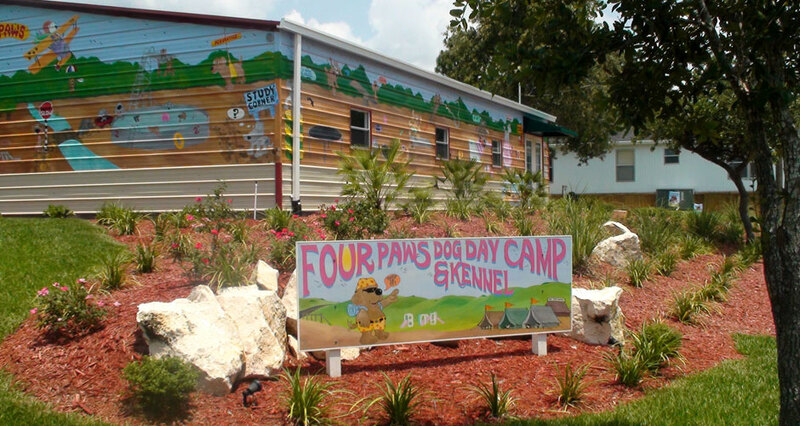 At our kennel, the dogs are divided into play groups based on their energy level, size, and temperament, to give them the best possible experience while in our care. 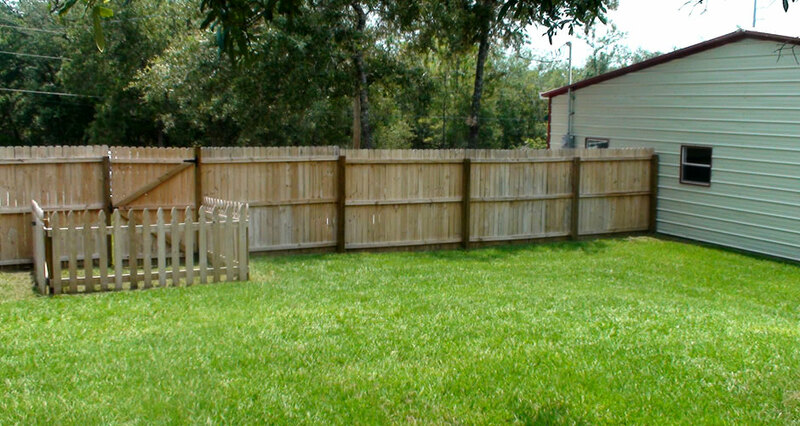 We also offer doggie swimming pools and rest periods to keep your dog happy and occupied. 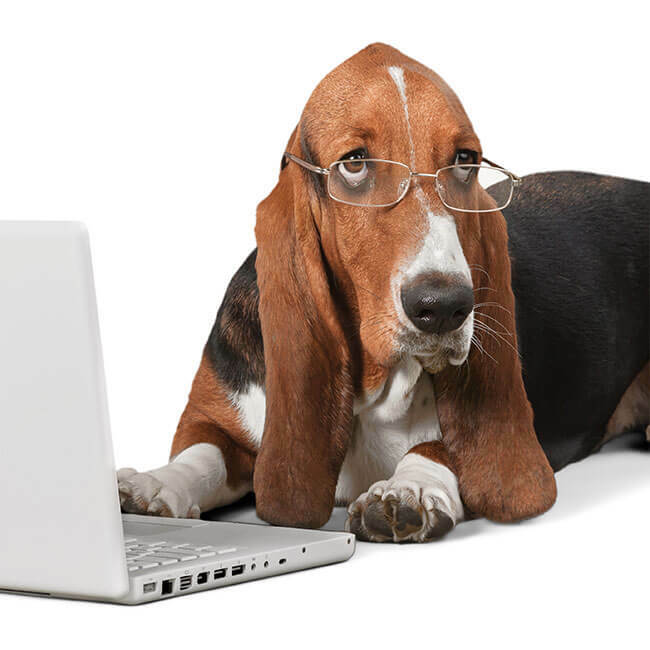 While in our care, your dog will have a private 4′ x 4′, 4′ x 8′, or a 4′ x 12 kennel based on size and the number of dogs in your family. 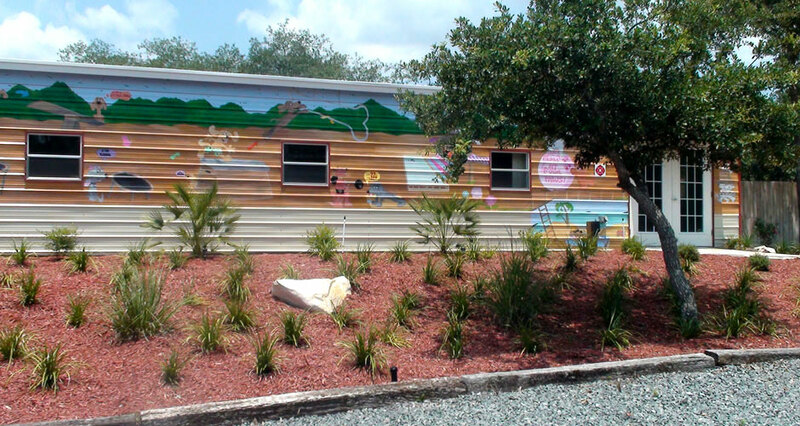 Our buildings are equipped with air conditioning and heat for your pet’s comfort. 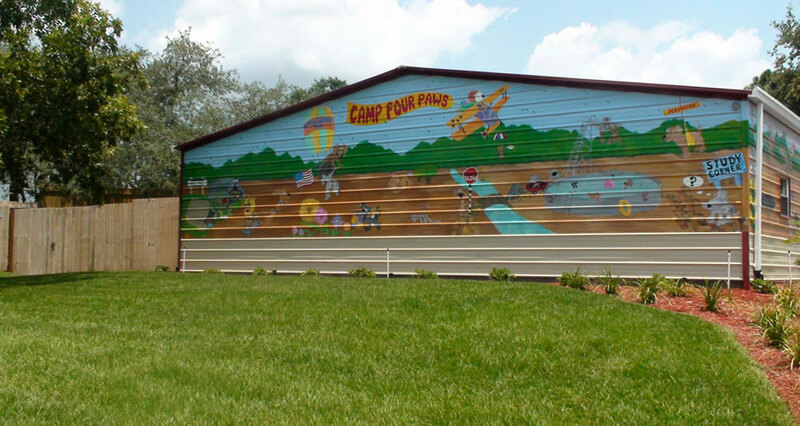 All of our dogs are taken out to a 20′ x 35′ private exercise area five times a day and spend anywhere from 15 minutes to 1 hour outside depending on the time of year and weather conditions. We use Four Paws several times a year, and Sasha is happy to be dropped off and happy (and good smelling) when we pick her up. The staff are professional and efficient, which is better for me than people who try to treat dogs like people with more cuddles than cleaning. I am grateful to have them out here in Hernando County. Our dogs always stay here if we can't take them with us. 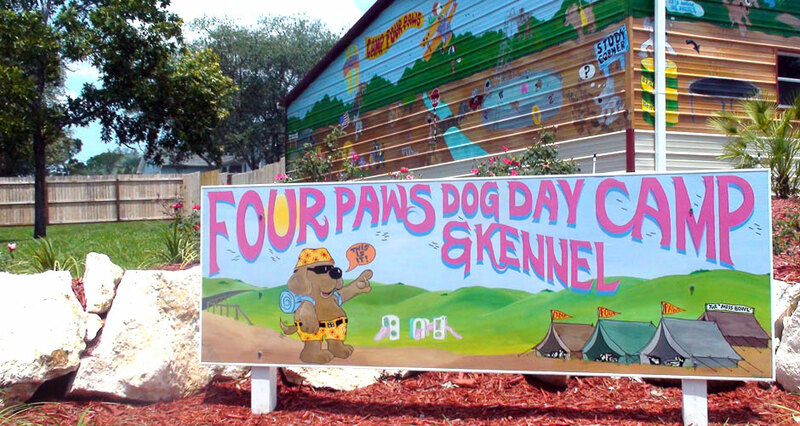 We have used Four Paws kennel for over 5 years. My 70lbs 12-month-old Hound mix puppy (Tugger) loves this kennel. We board him when we go out of town as he is too big/hyper for hotels. 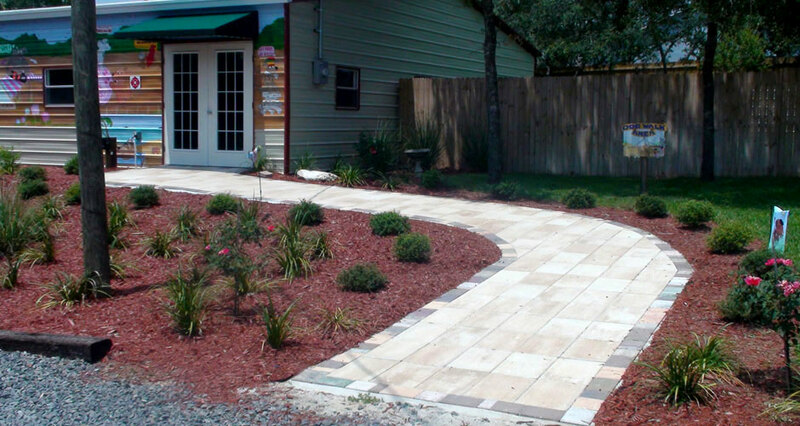 Their facility is always clean and the staff is very friendly. I guess the way I judge is that Tugger is always happy when I drop him off and does not show any ill feelings about the place. The exact opposite of when we show up at the vet 🙂 Tugger is happy to go to 4 Paws and always looks happy when I go to pick him up afterwards. I cannot express enough how much I love and appreciate Sheila and her staff. They always take such wonderful care of our five four-legged babies. The staff is very friendly, loving, and caring. We would never take our babies anywhere else. All dogs boarding must have a current Rabies, Bordetella (Kennel Cough) and DHPP or DAPP vaccines. The shot records must be received before the day of arrival. No exceptions! To minimize the stress on our four-legged guests, tours are given by appointment only. Please contact us to schedule an appointment.